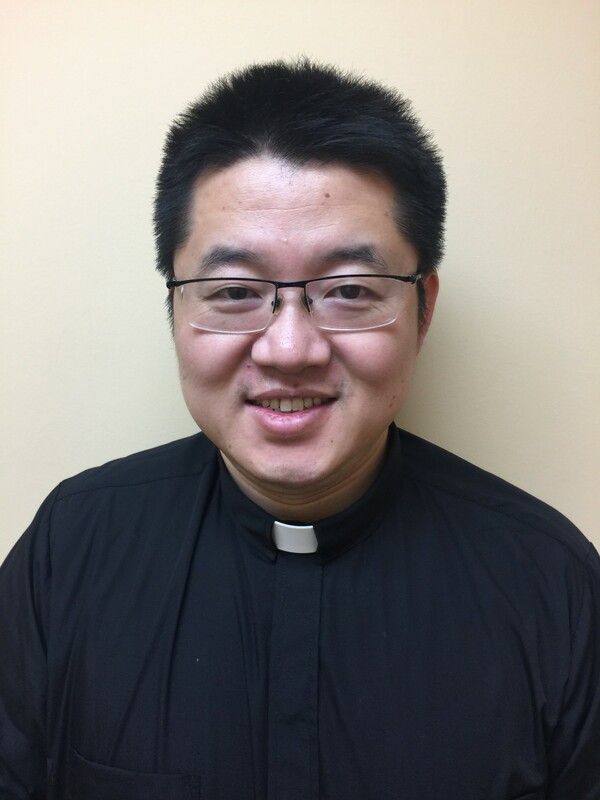 As mandates go, the Reverend Garfield Wu has been tasked with an extraordinary one in the life of our diocese: to identify, enable and experiment with a variety of ministries to create gathering spaces for Mandarin-speakers in Oakville. “With the growing number of Chinese immigrants and newcomers in Oakville and beyond, I am excited about the potential of the Chinese Anglican ministry in our diocese,” says Wu about his first charge. According to a report by Community Development Halton, over a third of the newcomers to Halton are from Asia and the Pacific and that number appears to be trending upward. Included in these figures are a wave of young, middle-class Mandarin speaking people with whom the Chinese Anglican missioner hopes to engage through this ministry. Wu was born in mainland of China where he lived and worked for over 30 years before coming to Canada where he pursued a call to ordained ministry after completing a Master of Divinity degree at Trinity College in Toronto. 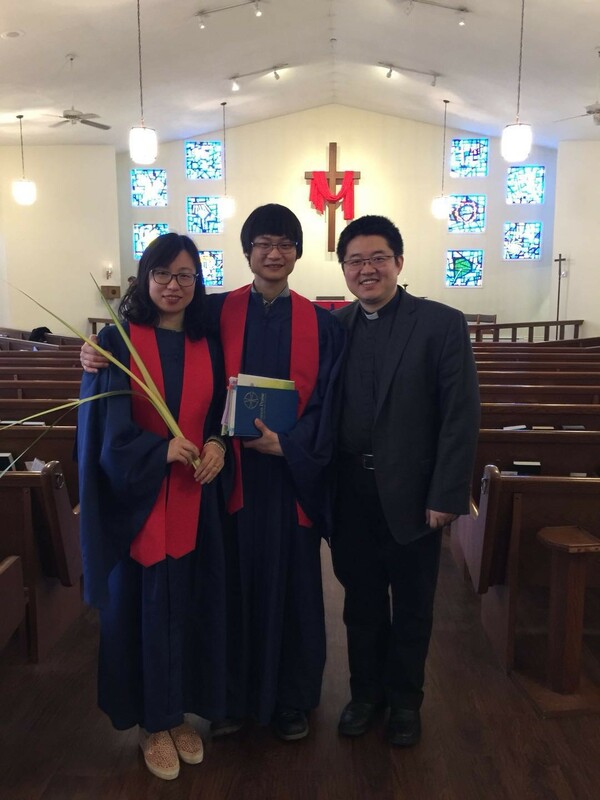 The appointment of a Chinese Anglican missioner is a first for the diocese and one that represents an increasing diocesan commitment to intercultural ministry. This innovative part-time position will complement Wu’s other Oakville ministry roles as assistant curate of St. Simon’s and as deacon-in-charge of St. Aidan’s. The funding for this position came, in part, through a Walking on Water (WOW) grant from investment gains realized on a special fund set up with the proceeds of disestablished parishes and property sales. What the ministry will entail remains to be fully seen, but there is a strong sense that radical hospitality, acculturation, faith formation and outreach will play a significant role in the missioner’s ministry. 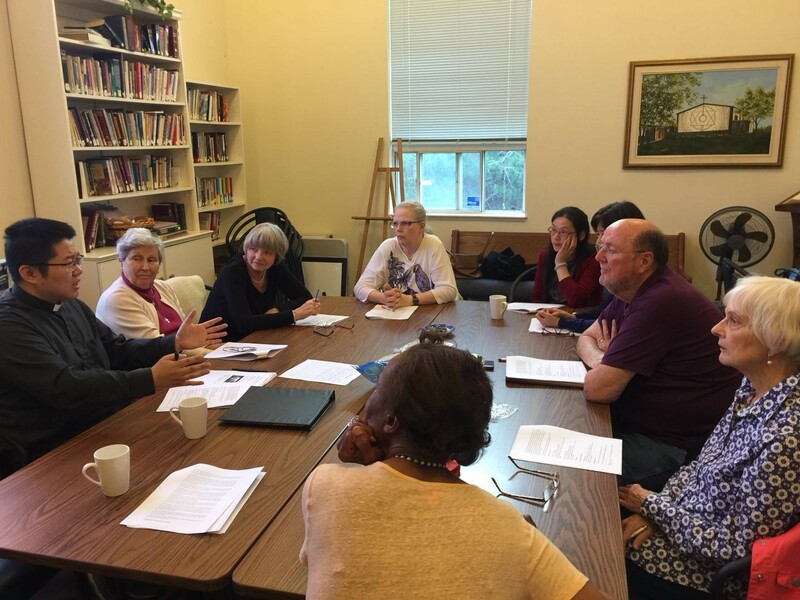 Already St. Simon’s hosts a Wednesday Bible Study group and an English Coffee group after Sunday services. Wu is also using social media to reach out to the Chinese community and is communicating with more than 70 people, many from Oakville, on their WeChat group. Wu will not alone be alone in this effort; he has recruited volunteer coordinators for each of the three Oakville parishes that will be the initial sites of the English Coffee ministry. As well, he has an advisory team of more than twenty people to help support the ongoing ministry. “We will keep expanding our Chinese Anglican Advisory group, getting more people involved and putting insights on this ministry, and see where God will lead us,” says Wu. Looking forward, Wu hopes to plant Chinese Anglican groups and ministries “in seven churches in the Oakville area” and expand beyond the town too. There is also an intention for special events and programs designed for students at Sheridan College, just a stone’s throw away from St. Simon’s. The advisory group is also exploring ministry with Mandarin-speaking seniors as well as support for Chinese high school exchange students residing in Oakville without their families.